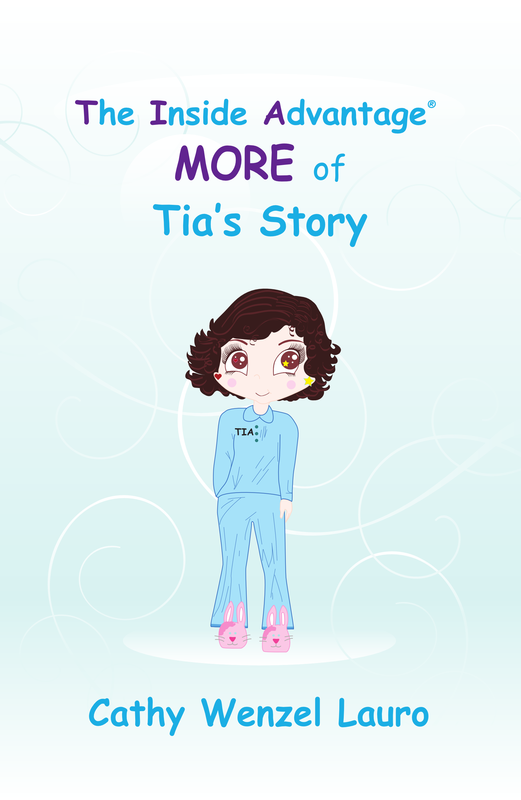 Tia’s second book includes much more of her personal journey and lessons learned, as well as ways to gain The Inside Advantage–living more deeply, joyfully, and successfully. And, find out about why she wears two different styles of earrings every day. Check out Tia’s new website TouchaHeartwithTIA.com for much more info. From there you can go to “Tia’s Story and Books.” Have fun! Next time find out more about Tia’s third book, Tia Dreams of France. Join Tia on her exciting and educational journey through France and even learn a little French along the way. This entry was posted in Touch a Heart with TIA and tagged Cathy W. Lauro, dreams, enjoying the moments, finding joy, France, living deeply, successful living, The Inside Advantage. Bookmark the permalink.